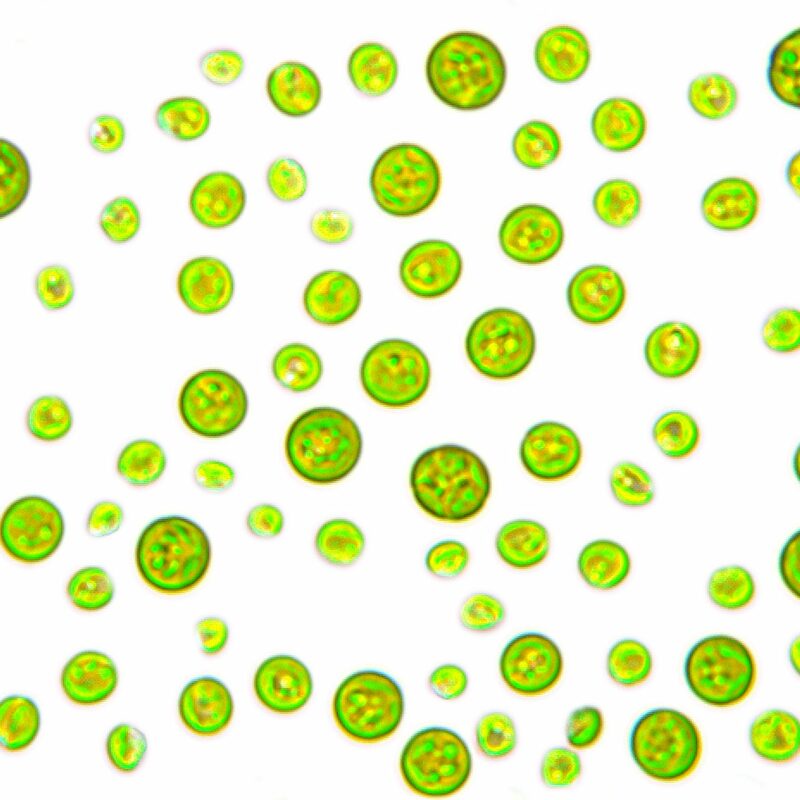 Thanks to our unique cultivation method and the continuous checks, we can ensure an exceptionally high level of quality in the Chlorella products. Nevertheless, we also test our products regularly for harmful substances that could potentially be present such as pesticide residues, aflatoxins, microcystins, heavy metals and others. As with other foods, it is not in principle possible to rule out allergies, hypersensitivity and intolerance to microalgae.